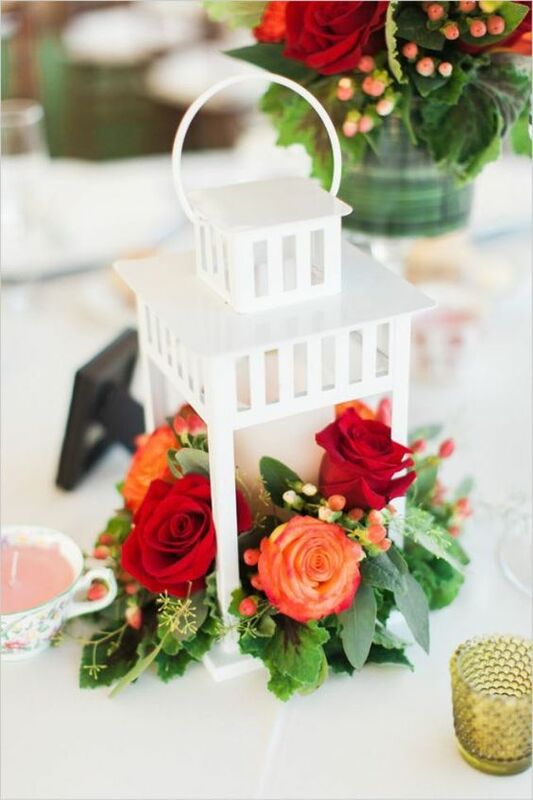 Your wedding is a great opportunity to show your friends, family, and loved ones your design skills and creativity. Your guests will see who you are from different angles, it is a time to put the best of who you are on display…remember pictures will last a lifetime, shared on social media for all to see and possibly copied! 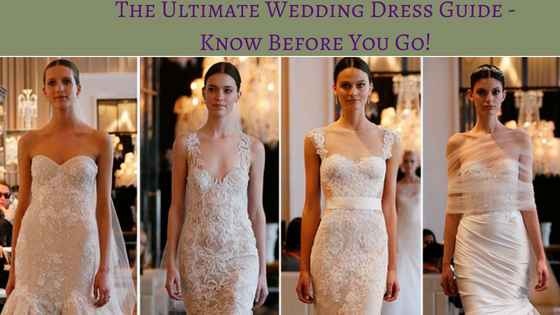 Your wedding dress choice to your veil choice will be significant in the way you are viewed but before they see you, they will first see your ceremony/reception setup and develop their opinion of what’s unique and different about your wedding. So, give them something to talk about. 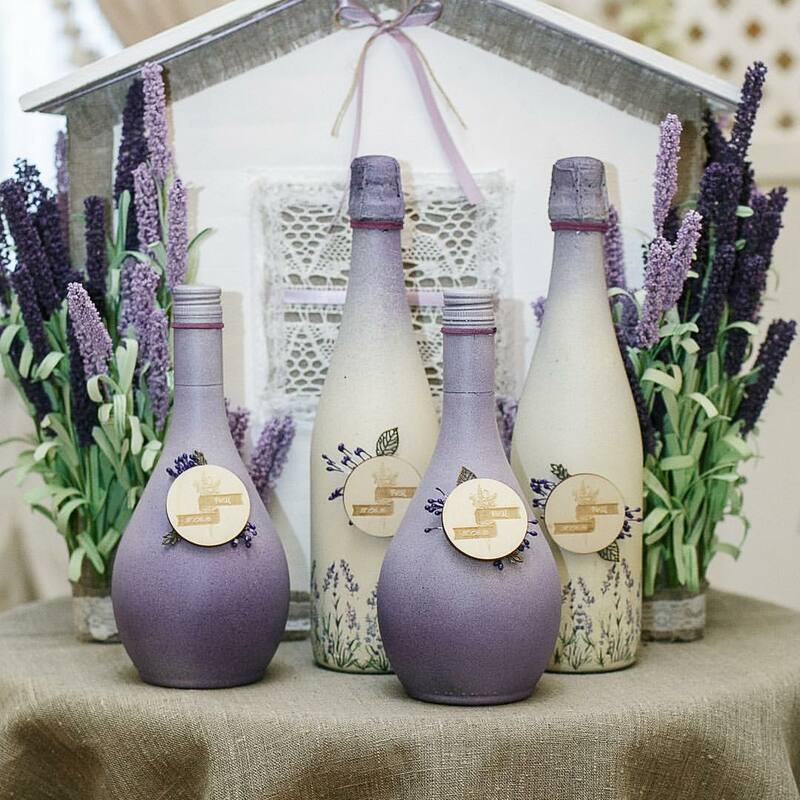 Check out these unique centerpieces we think will get your guests talking, even after your wedding? 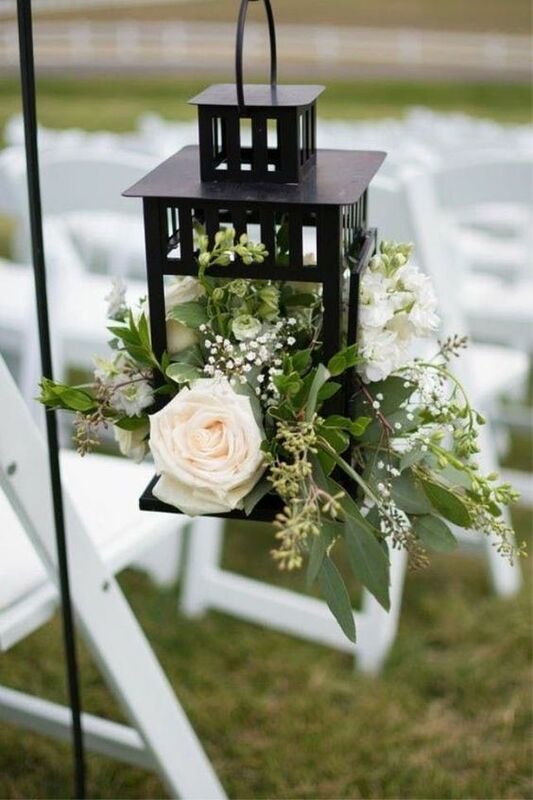 These original vases and unique lanterns/lamps will suit any wedding style and budget! 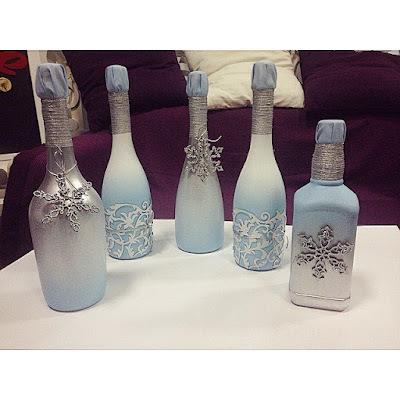 Glam up your wine bottles (if you have them laying around) with creative designs that are just you! 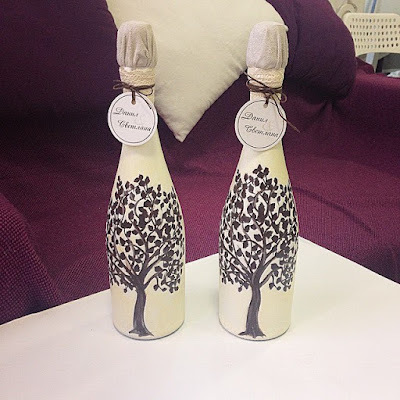 These bottles will make a great centerpiece, get your guests talking and event after your wedding!👇👌 You can get empty wine bottles in a case from places like Amazon, Esty, eBay. Be creative! 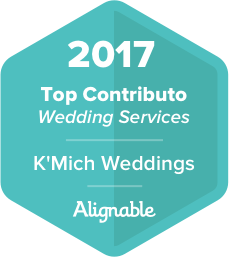 Think about what you are going for in your wedding and show it off! 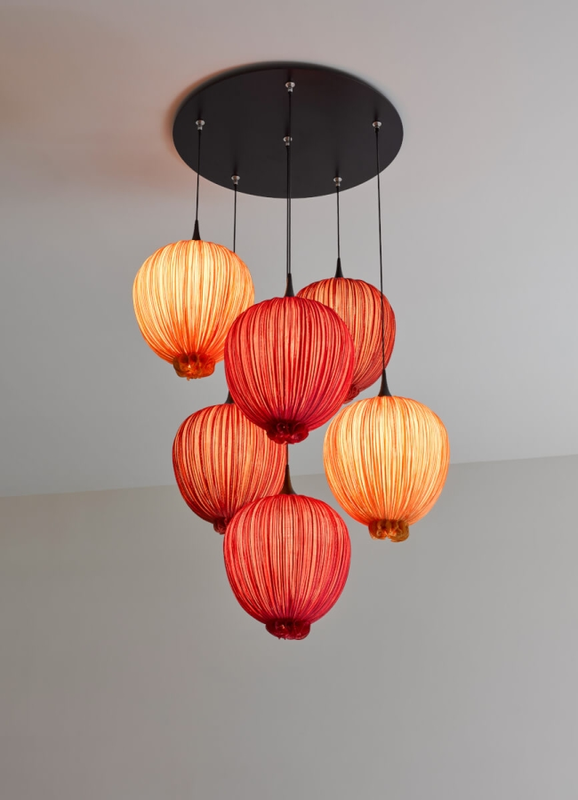 Instead of wedding flowers or the traditional chandelier, these bespoke pieces will give your wedding that pop you are looking for. 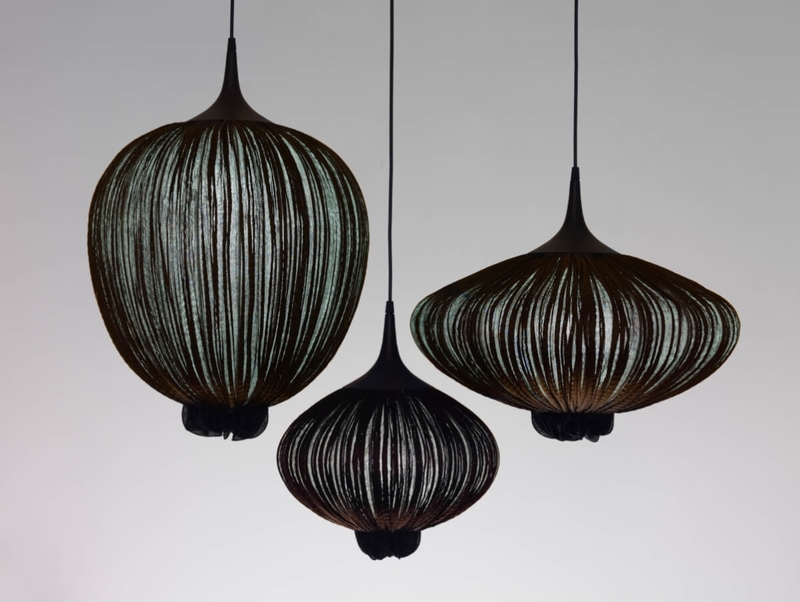 Above: The urchin-shaped orb is available as a table lamp, or in a pendant version which is suspended from a ceiling plate. Can be used as chandeliers to create an ethereal canopy of glowing lights.